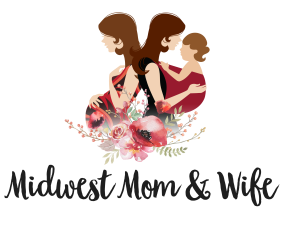 $50 gift card towards postpartum doula services. 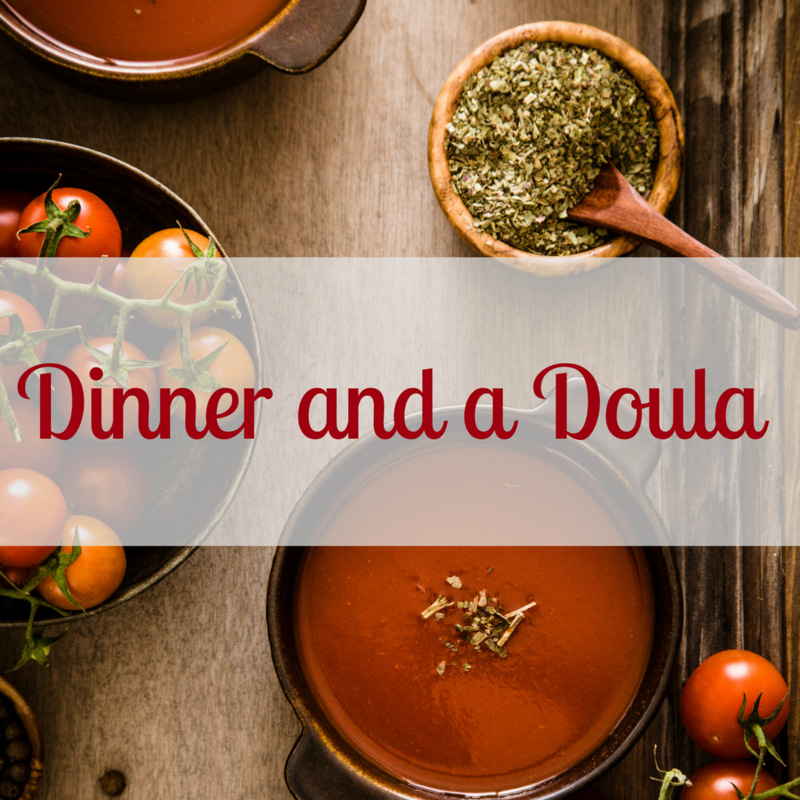 Every mom deserves a postpartum doula. Are you looking for a baby shower gift that will be helpful after baby arrives? Purchase a gift certificate! 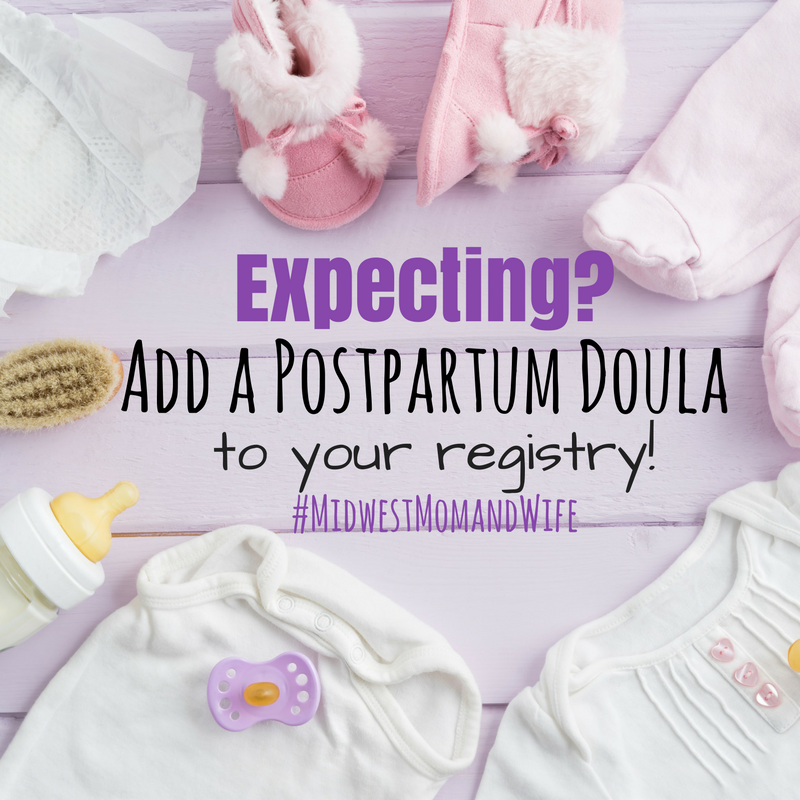 Creating your baby registry and want to include hiring a postpartum doula on the list? Share these gift cards with your loved ones! Include The Postpartum Plan workbook with your gift certificate!